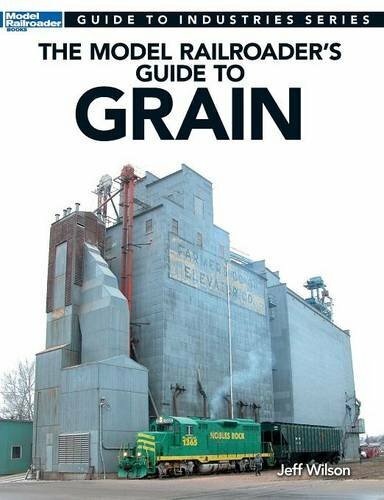 This book is the newest entry to the Guide to Industry series. 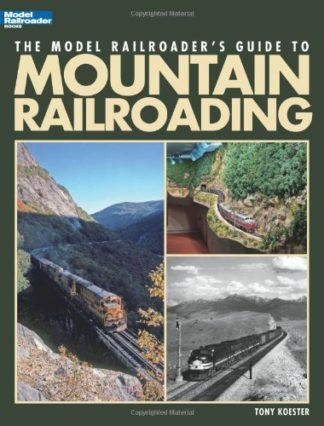 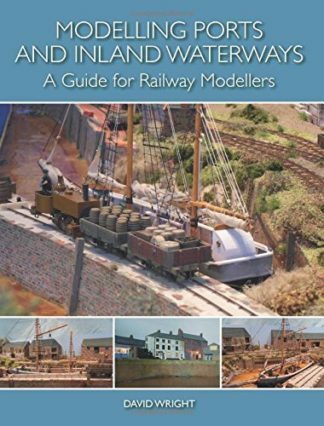 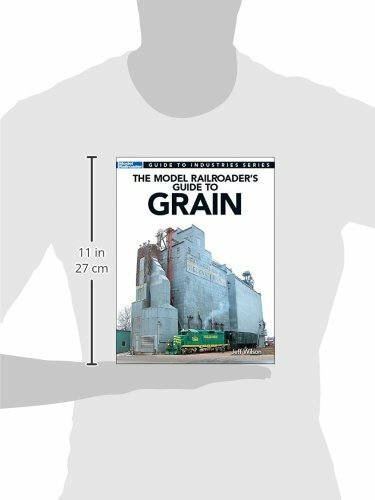 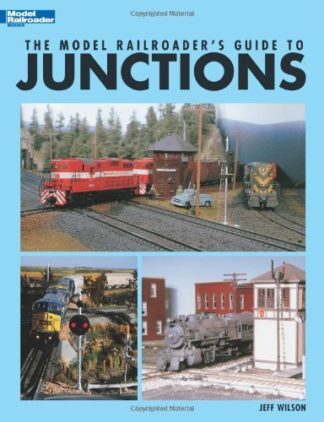 It is ideally suited for model railroaders who want to realistically model grain elevators, flour, and feed mills. 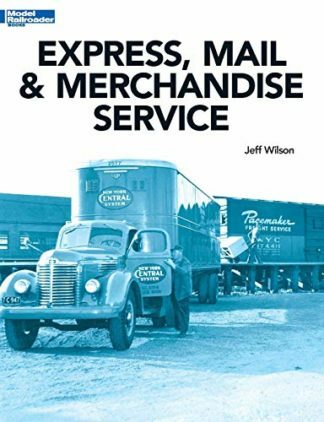 This is the only book on the market that covers the grain industry from the early days to the present.